This is one of those recordings that aren’t made to play at the background. No, to take full advantage of the score we need to sit down and pay full attention to the story. Because of that, I believe this works better on stage than on our music player. 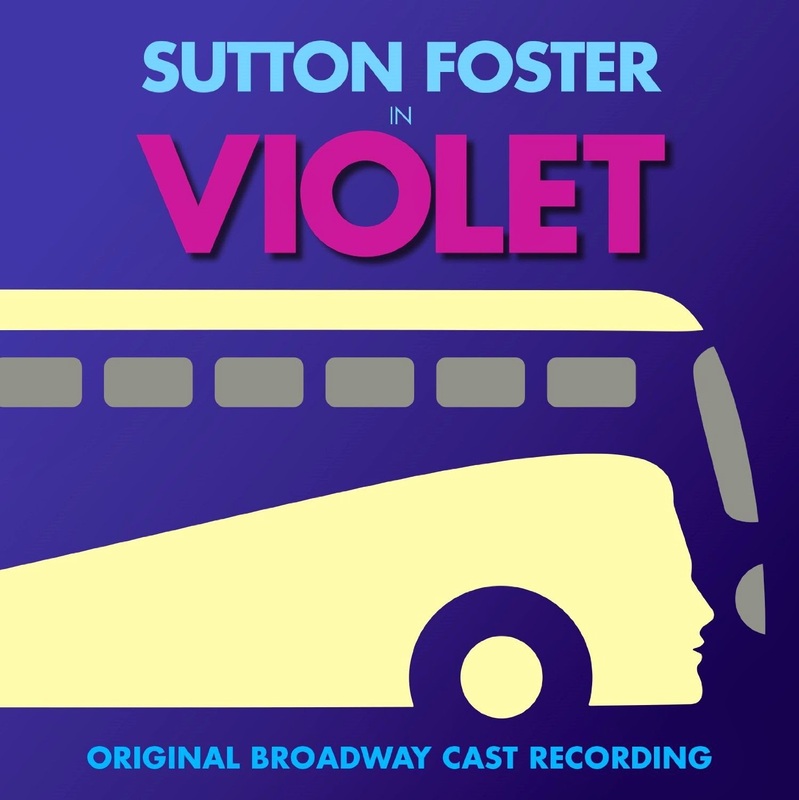 The story of VIOLET is a highly emotional one and for it composer Jeanine Tesori wrote a country flavored score with a gospel touch. That kind of music isn’t up to my Broadway traditional taste. But there are more than a couple of interesting songs like “On My Way”, “All to Pieces” (a big moment for Sutton Foster), “Let It Sing” (Joshua Henry at his best), “Lay Down Your Head” (a tender moment for Foster) and “Bring Me to Light”. These songs, like practically all the others, are strong character ones and if you pay attention to the lyrics by Brian Crawley it’s impossible not the feel empathy for Violet and her story. In the title role, Sutton Foster gives her all and beautifully delivers her songs. At her side, Colin Donnell and specially Joshua Henry are two powerful male leads. There’s also a funny Annie Golden and Alexander Gemignani and Ben Davis also have strong performances.